Ketterl's 5K Angus is a family owned and operated business. The farm has existed for over a half a century. 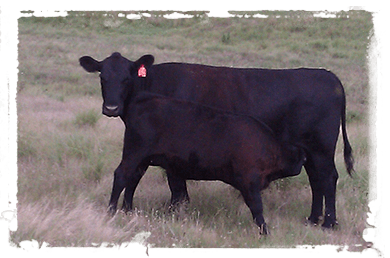 5K Angus began due to the needs of commercial growers needing affordable bulls with proven genetics. All the Angus cattle are Artificially Inseminated (A.I.) to match cows and heifers with sires that will produce desired traits. 5K Angus has been providing this service for over a decade and will continue to do so for many more. 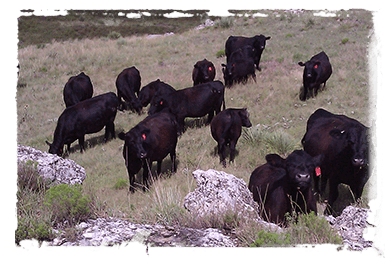 Our goal is to produce well-balanced, sound Angus bulls ranging from calving ease to high growth bulls and everything in between that a producer may be looking for. 5K Angus is owned and operated by Vernon and Kari Ketterl along with their three sons and their families: Spencer Ketterl, Jason and Megan Ketterl, and Todd and Sandy Ketterl. We are located in Decatur County in Northwest Kansas, 6 miles east of Herndon, KS.